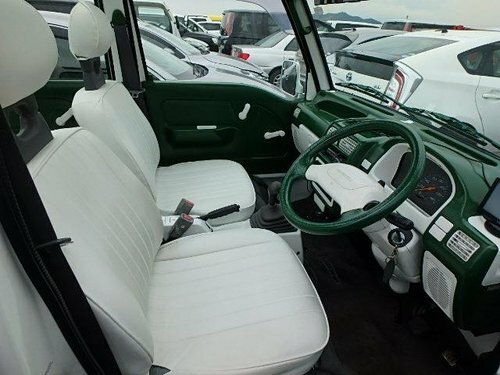 JUST GERMAN Specialist Car Sales are delighted to have this STUNNING Subaru Sambar Mini MPV on route & arriving soon. 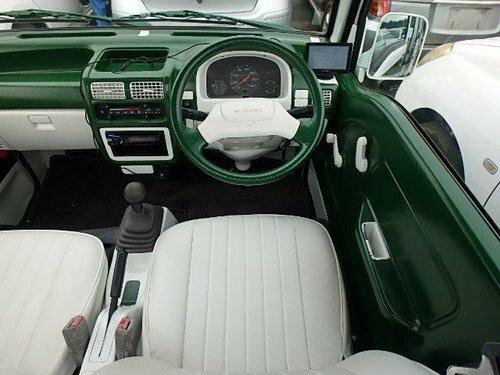 Absolutely remarkable condition, Grade 3.5 C Vehicle with GENUINE low mileage of just 43k Miles (70,000kms). 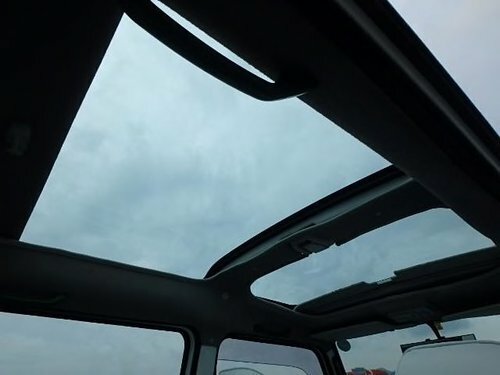 This is a very good grade for a vehicle that is 24 years old. 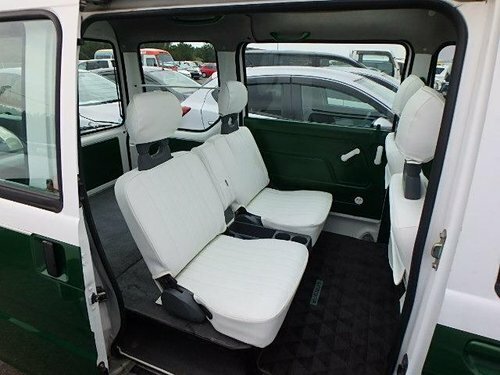 Aftermarket VW Styling & 60's style hub caps along with colour coded interior and re-upholstered seats. 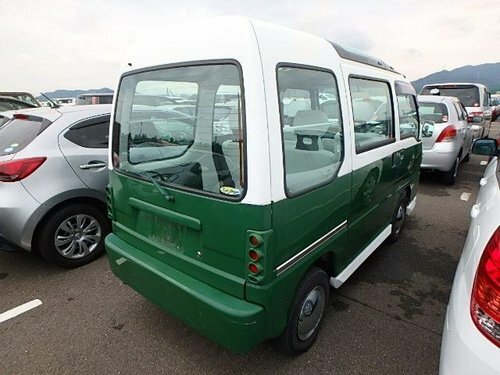 This gorgeous Subaru Sambar has lived a sheltered life in Japan, a country what is known to have the perfect climate for vehicles. The vessel is due into the UK around 23rd January, subject to no delays with bad weather then we should expect to take delivery between 28th & 31st of Jan. Upon delivery we will have the speedometer professionally converted to read MPH. The Original Japanese stereo system will be removed and replaced with a UK Spec stereo - so no guessing which station or learning Japanese like with some of the others you may see for sale. 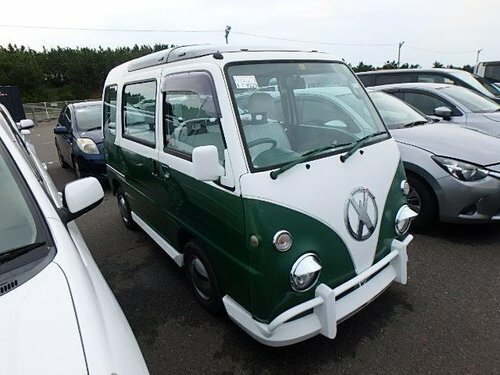 **The Subaru Sambar VW Styled Camper Van's from Japan are also found from other Manufacturers yet based on the same platform, these include the Suzuki Every & Mazda Scrum.